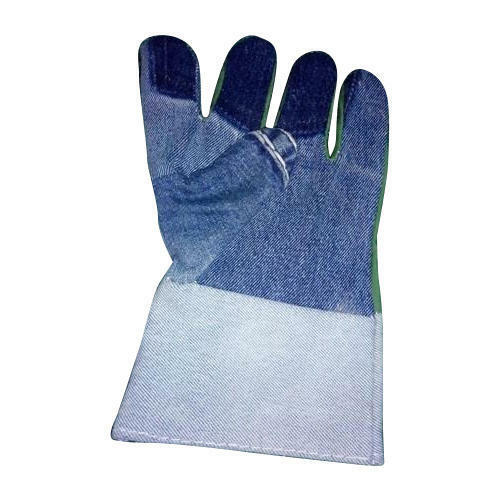 Backed by a rich industrial experience, we are engaged in bringing forth a comprehensive variety of Cotton Jeans Safety Hand Gloves. Chardikala Enterprises is a well-known manufacturer of Nylon Brush, Cleaning Brushes, SS Steel Wire. All these products are quality assured by the executive to ensure perfect qualities and longer life. Highly demanded in different industries, these products are accessible from the market in different configurations.